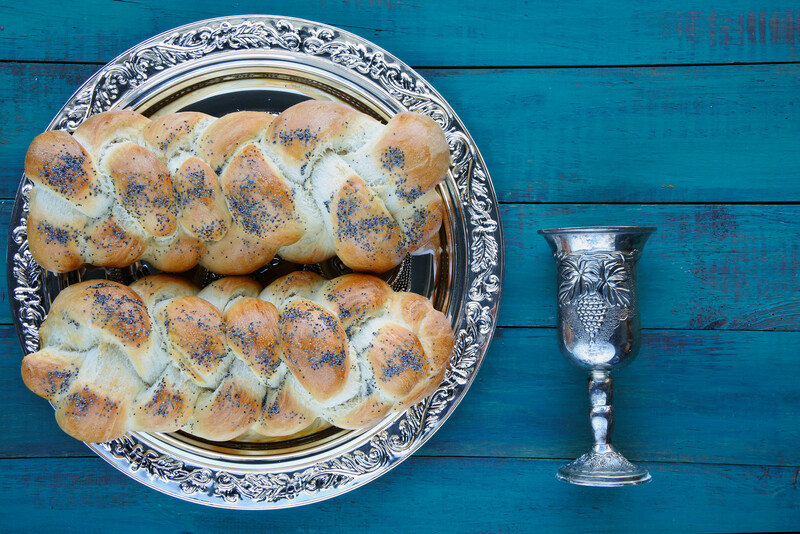 Community Shabbat Dinner – You are invited! Kehilat Gesher is pleased to invite you to our Community Shabbat Dinner on February 9! Directly after Friday night Shabbat services, join us for a delicious sit-down catered meal and the opportunity to engage in lively conversation with fellow KG members and Rabbi Tom Cohen in a spirit of togetherness. Deadline for registration: Wednesday February 6.